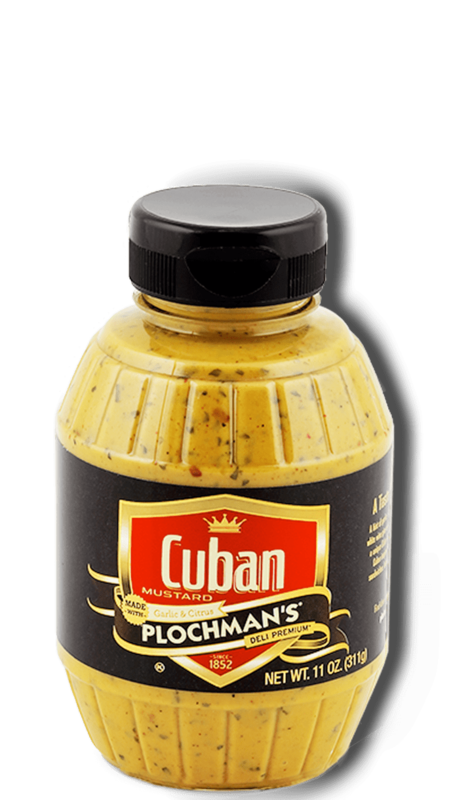 Experience a classic taste of Cuba highlighted by Plochman's Cuban Mustard. 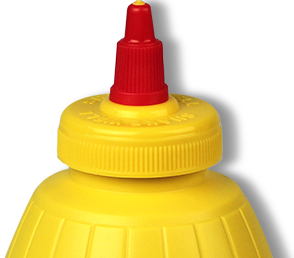 Mix mustard and mayonnaise. Spread mustard mixture on inner edges of rolls. Layer bottom rolls with ham, roasted pork, pickles and cheese. Place top rolls on top. Cook in panini press until bread is crispy and cheese has melted, about 5–6 minutes.